I forgot this existed until I dug up some old cd’s while cleaning up the studio. 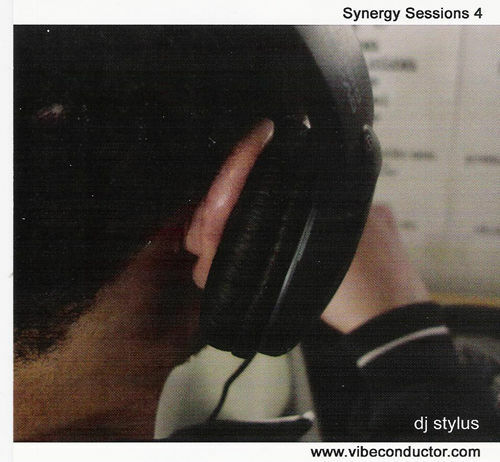 Synergy was like Refuge, except it was a long, long time ago, back in the solely vinyl days. This still sounds really good, especially for a live recording. And the style is also a fitting compliment to Gaia this Sunday.